This is the second year of the Farm Fresh and Healthy Tour, which offers moms and caregivers of school-age children a look at local farms and farm products. Participants will tour local farms and visit a livestock production facility. 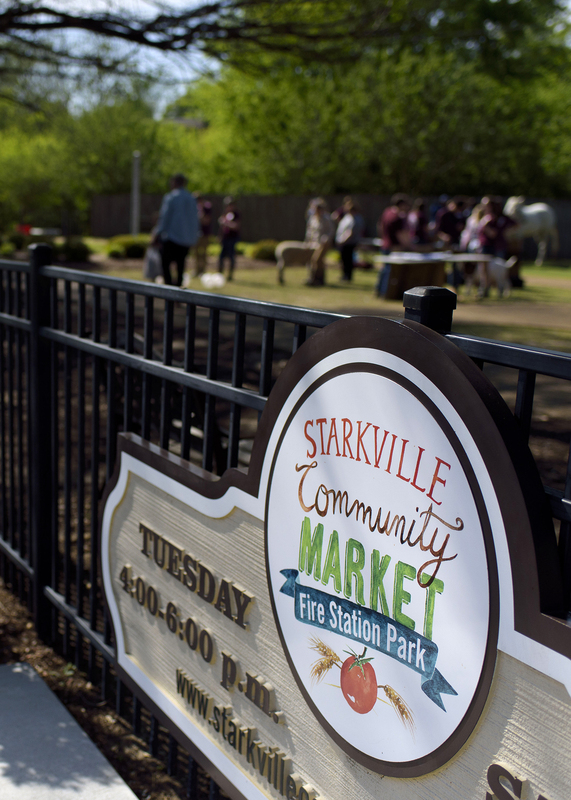 Tour participants also will receive $20 in farmers market bucks to use later at the Starkville Farmers Market. The market runs from 4-6 p.m. on Tuesdays and 7:30-10:30 a.m. Saturdays through the summer. The tour begins and ends at Fire Station Park next to Fire Station One on Lampkin Street. It runs from 8 a.m. to 4:30 p.m. There is no cost to attend, and the first 15 caregivers who register will reserve the seats. Participants must sign up by May 14. The event is for adults only. The purpose of the tour is to promote and support agricultural production through outreach and education. Adults can register by phone or email. Contact Carley Morrison at carley.c.morrison@msstate.edu or 662-325-0749, or Laura Greenhaw at laura.l.greenhaw@msstate.edu or 662-325-1804.